This has to be satire. Doesn’t it? 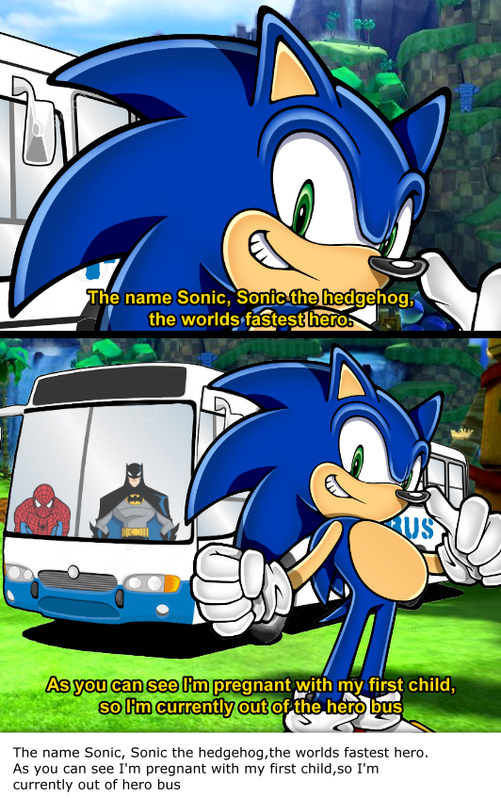 Someone tell me this is deliberately poking fun of Sonic fans. These are the words I need to hear. Just Because a Chimp is Wearing a Cape Does Not Make it Super. Spider-Man Wears a Sporty Hat.